Hoover Upright Flat Belt Non-Windtunnel Machines 38528027. 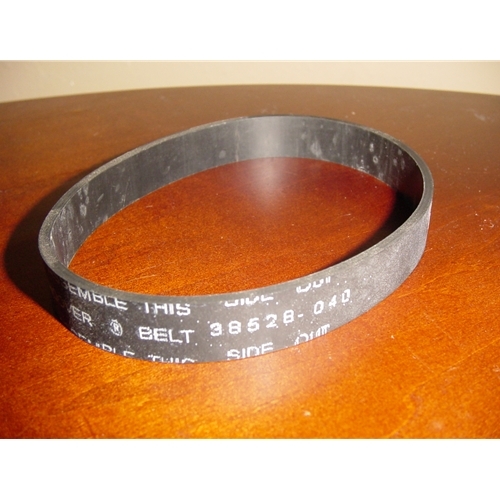 This belt and part number has been changed to 38528040. Hoover has redesigned this belt for longer life and better performance.